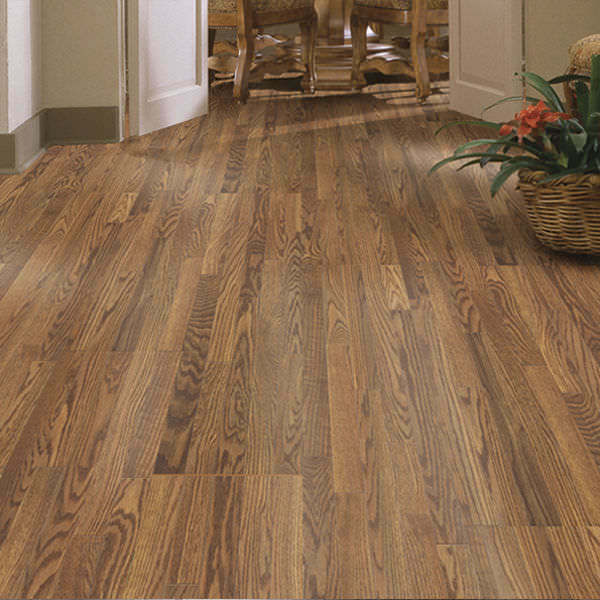 The surface layer of a laminate floor is hard and compact, so dirt and dust have a hard time sticking. Therefore, vacuuming and an an occasional wipe with a terry cloth mop are usually all it takes to keep your floor clean. 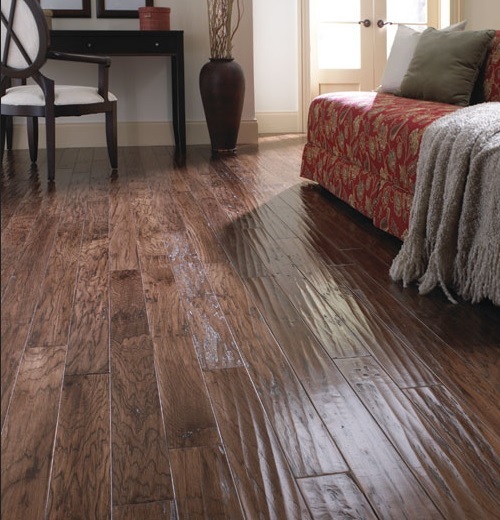 You do not have to wax or polish your laminate floor. 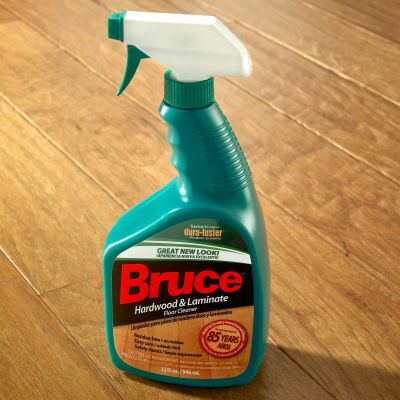 Never use water to clean your floor. Place a door mat at outside entrances to collect tracked-in dirt and absorb excess moisture. 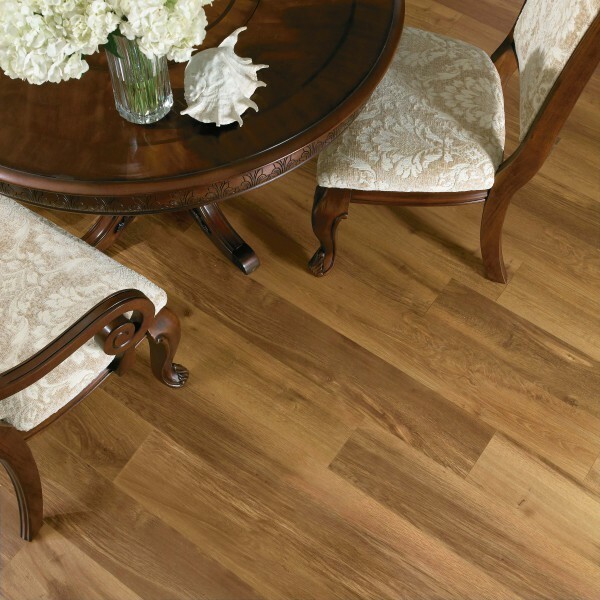 Place felt protectors under furniture legs to prevent scratches and help maintain the beautyof the floor. Plastic mats should be used under chairs with casters. 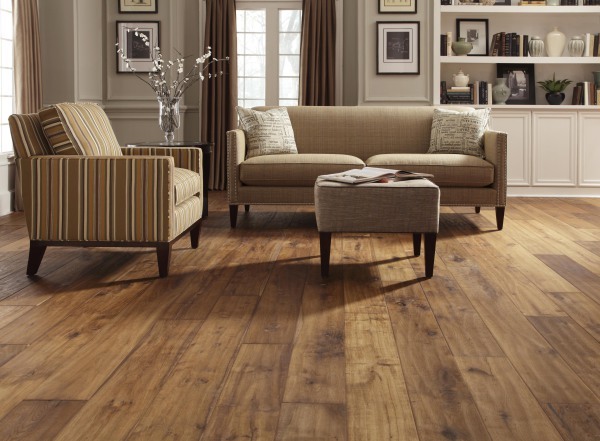 Do not steam clean or use chemical that may damage the laminate flooring surface.